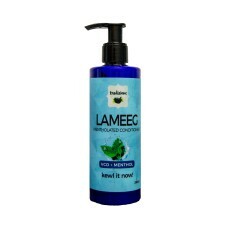 Go back to basic! 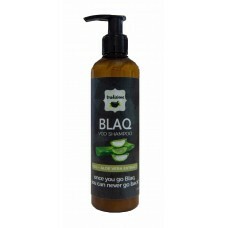 An all-natural shampoo for a shiny and black hair for both men and women.DIRECTION.. 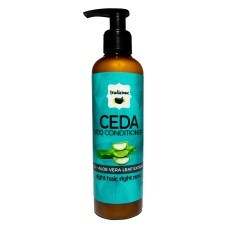 The Ceda Conditioner keeps the hair soft, smooth and healthy. 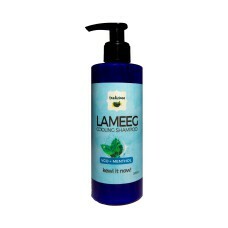 It also maintains the hair’s pH balanc..
You may not know it, but mentholated shampoo and conditioner can be used to protect your hair and pr..